DC Essentials are in the building, and we are taking a look at the first two releases in the all new DC Collectibles action figure line. Essentials are a return to familiar form for DC Collectibles, the 6.75 Inch scale. Prior to DC Icons and the Animated series figures, most releases for DCC were in the 6.75 Inch scale. They moved down for Icons, but the line didn’t click with fans and they rebooted into what we have here today, DC Essentials. The line is meant to be an ongoing, all encompassing line, similar to Marvel Legends. Different eras, costumes &#187; Continue Reading. 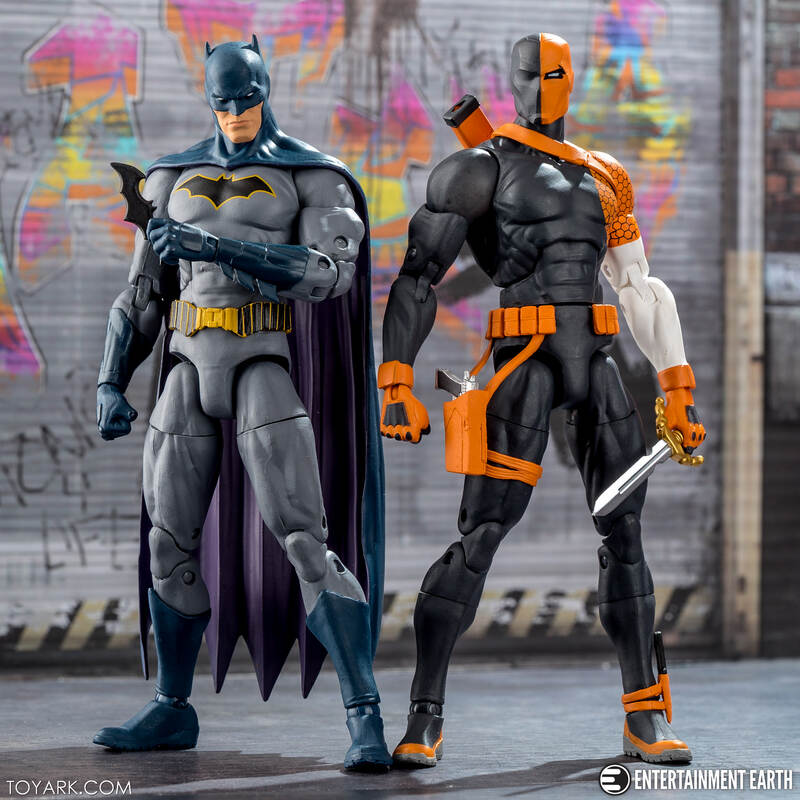 The post DC Essentials Batman and Deathstroke Photo Review appeared first on The Toyark - News. Well, that review definitely does not leave me enthusiastic about the line.